JERUSALEM (AP) — Israel’s premier says he will go “anywhere” he is invited to speak about the country’s stance regarding Iran’s nuclear program. 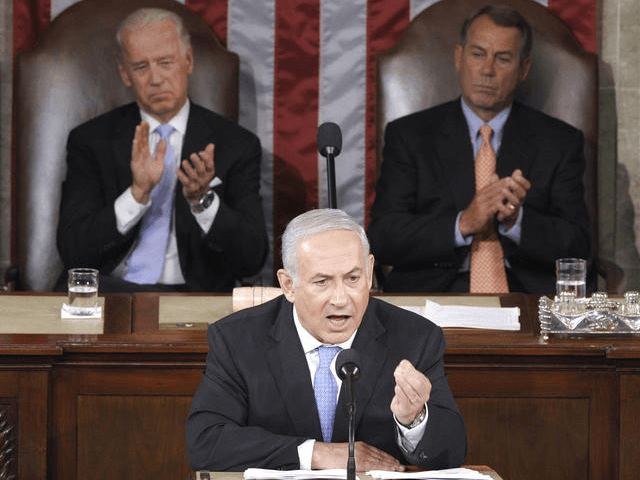 Benjamin Netanyahu’s comments come amid a public spat with the Obama administration over how to counter Iran and a contentious invitation from House of Representatives Speaker John Boehner for the Israeli prime minister to address the U.S. Congress. The Obama administration has said the invitation is a breach of diplomatic protocol and has warned against issuing new sanctions at this time. 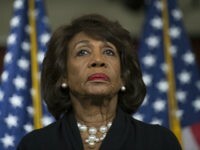 The scheduled speech would also come just weeks before March elections in Israel and has sparked outrage from Netanyahu’s domestic opponents. Netanyahu made the comments Sunday. He also said it was his duty to do everything possible to prevent Iran from acquiring a nuclear weapon.